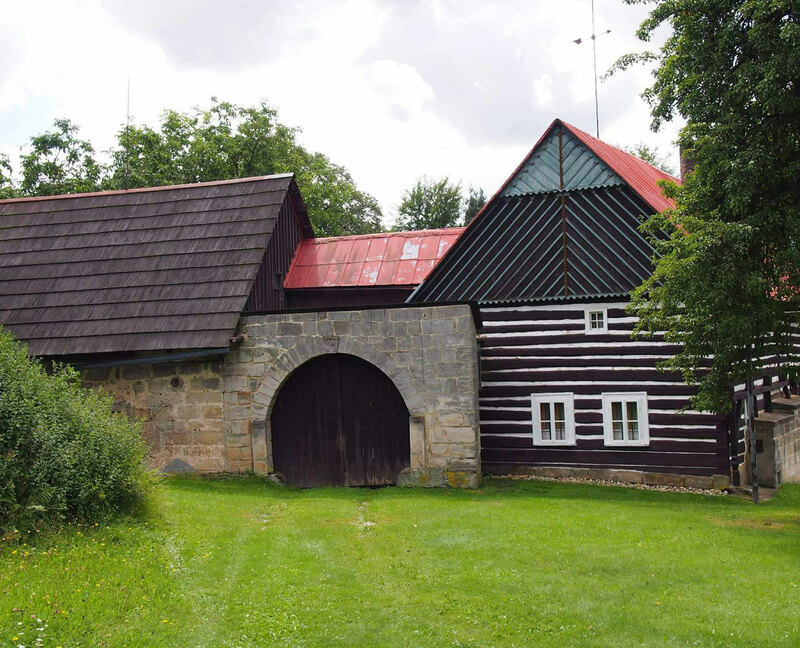 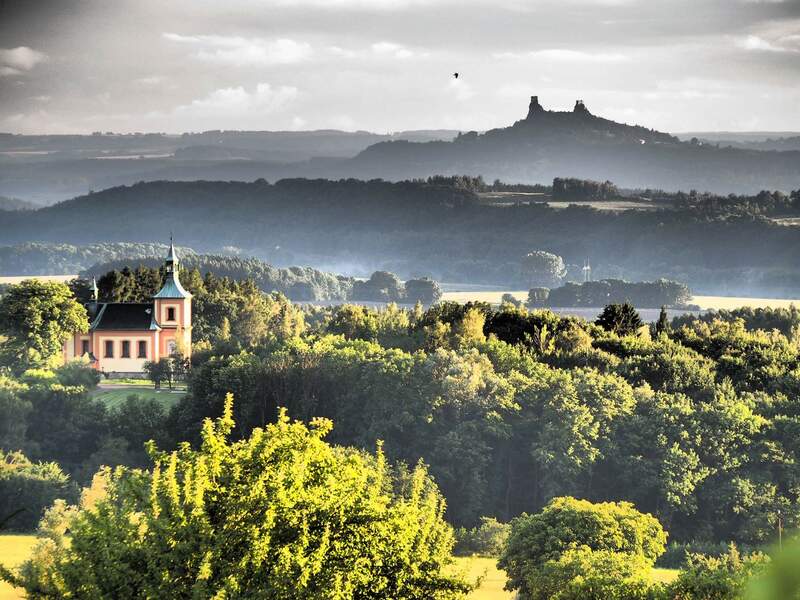 Explore Prague's surroundings on a day tour to Bohemian Pradise (Český ráj). 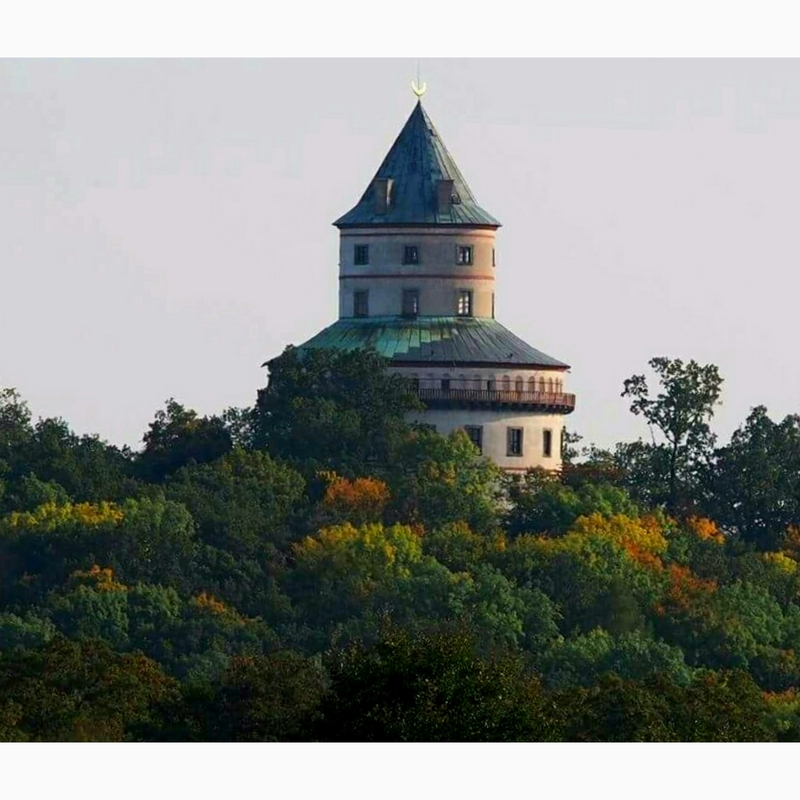 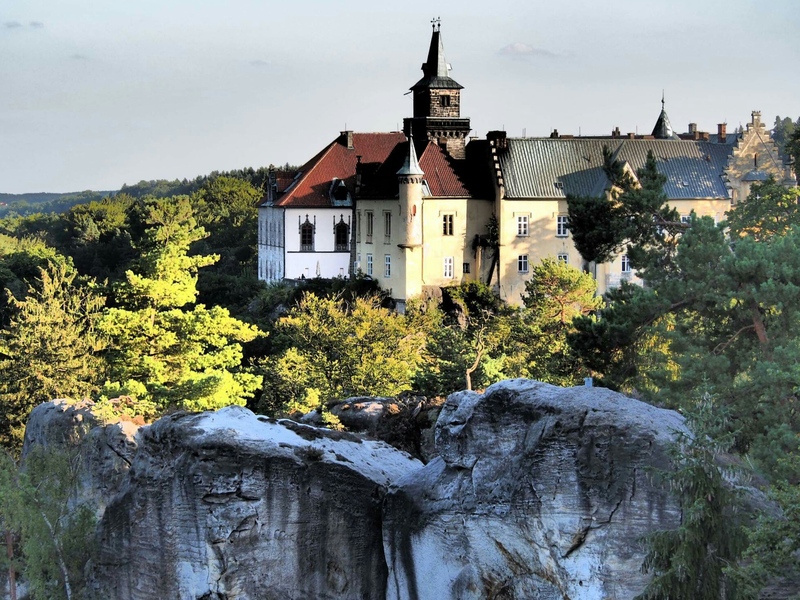 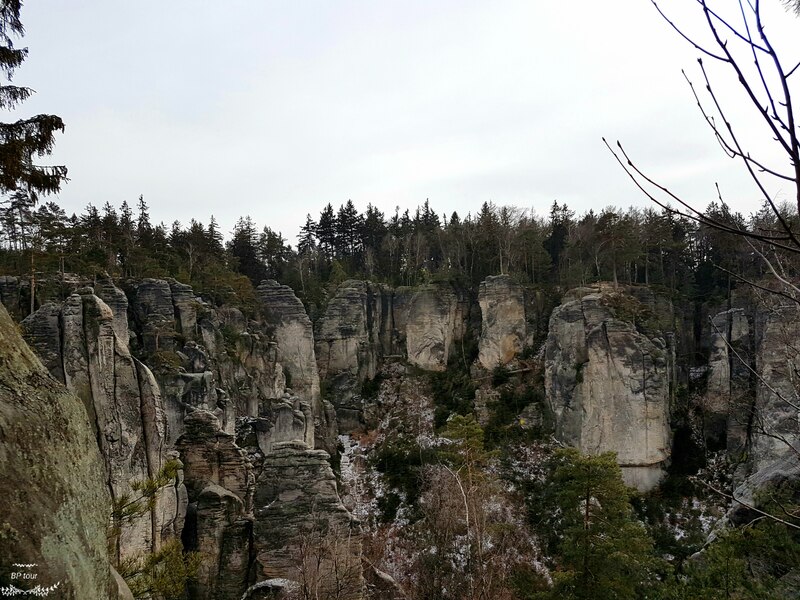 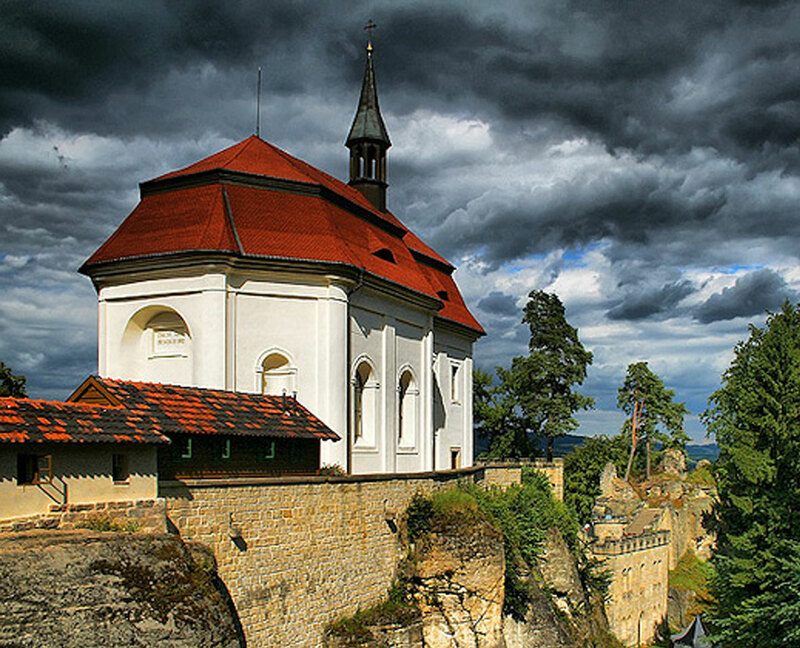 Day trips from Prague – more time for sightseeing: Sychrov, Hrubá skála, Trosky, Kost, Frýdštejn, Prachovské skály, Valdštejn, Valečov, atc. 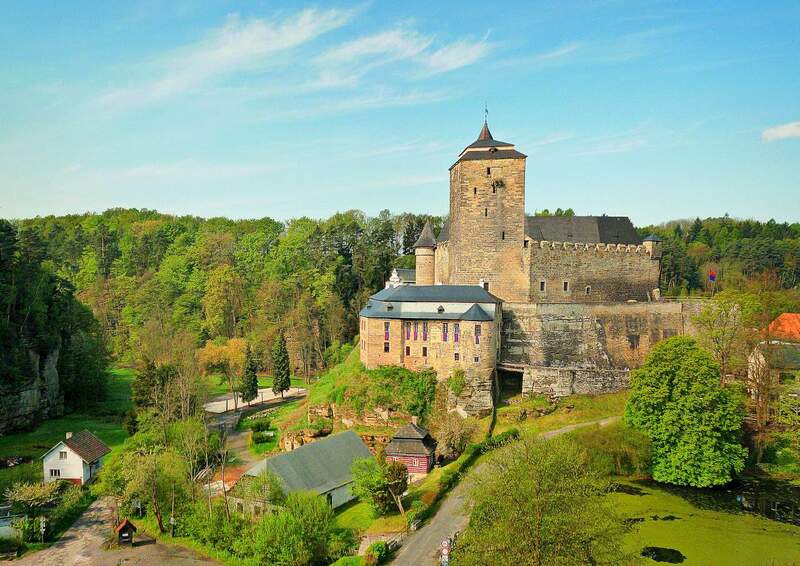 Experience the best of Czech Republic's nature and scenery in this 11 hours Bohemian Paradise UNESCO geopark full day trip from Prague in a small group of 7 person. 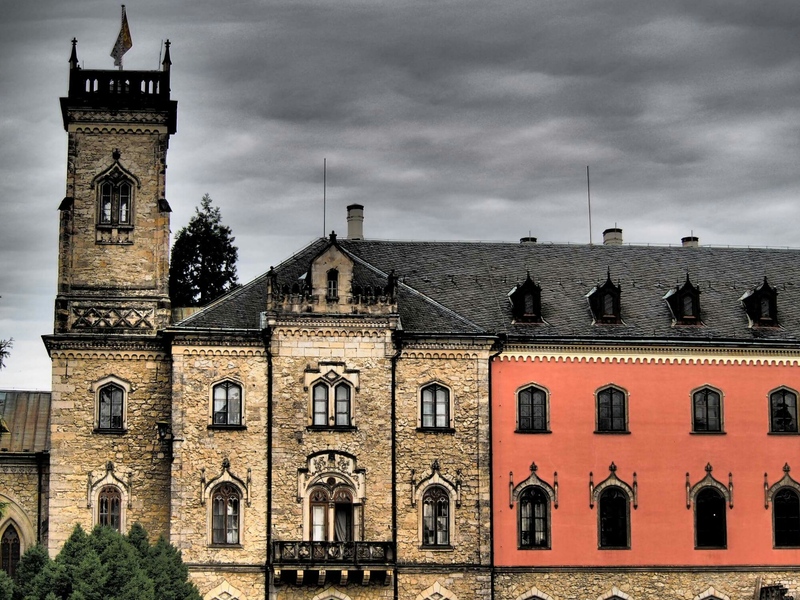 Enjoy a magical one-day trip out of Prague with driver-guide services in our exclusive private tours.